1. 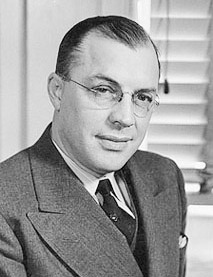 As a multi-university President, Milton Eisenhower (Dwight’s brother and political mentor) openly promoted world government as well as UNESCO’s Communist brainwashing. // 2. Marxist Milty played an important role in the early indictrination of college students with UNESCO garbage // 3. 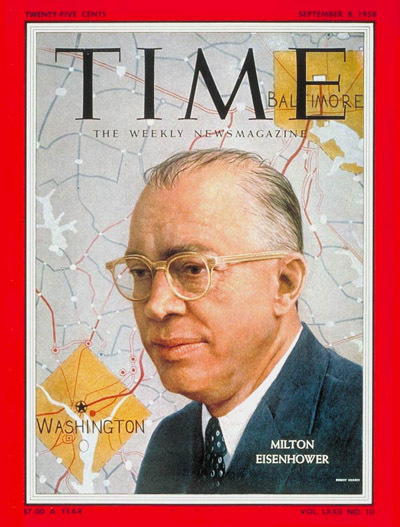 Milton was puffed-up on Time Magazine cover. “Every man and woman in America can appoint himself or herself to undo the damage which is being done by Communist-minded teachers and Communist-line textbooks. Countless times I have heard parents throughout the country complain that their sons and daughters were sent to college as good Americans and returned four years later as wild-eyed radicals. The education system of this country cannot be cleansed of Communist influence by legislation. It can only be scrubbed and flushed and swept clean if the mothers and fathers, and the sons and daughters of this nation individually decide to do this job. This can be your greatest contribution to America. This is a job which you must do if America and Western Civilization are to live. 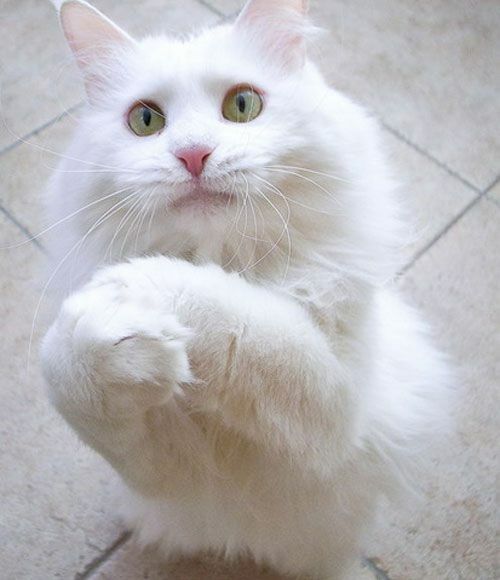 I warn you, however, that the task will not be a pleasant one. When you detect and start to expose a teacher with a Communist mind, you will be damned and smeared. You will be accused of endangering academic freedom. Remember, to those Communist-minded teachers, academic freedom means their right to force you to hire them to teach your children a philosophy in which you do not believe. To Communist-minded teachers, academic freedom means their right to deny you the freedom to hire loyal Americans to teach your children. Substitute the term “Globalists” for “Communists” and the situation still applies today – only 100 times worse! It is “college educated” voters who are among the most brainwashed and close-minded blockheads of all when it comes to understanding political, historical, economic and cultural matters. 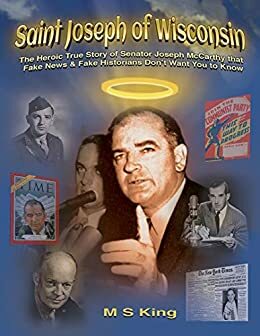 The intolerant “liberalism” of so many thousands of modern American college professors, coupled with the paralyzing political / philosophical stupidity of so many millions of libtarded university graduates, constitutes perhaps the single strongest argument in favor of the vindication of Joseph McCarthy. 1. 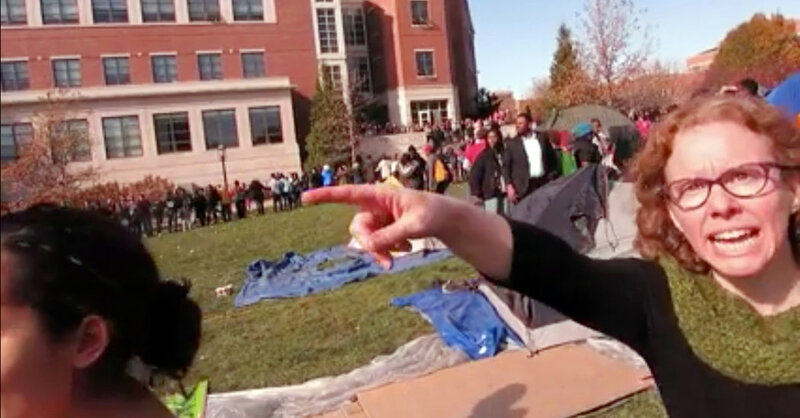 Lunatic Missouri professor screaming at conservatives // 2. Open and proud Marxist demonstrations routinely take place at U.S. colleges. // 3. The college cancer has trickled down. 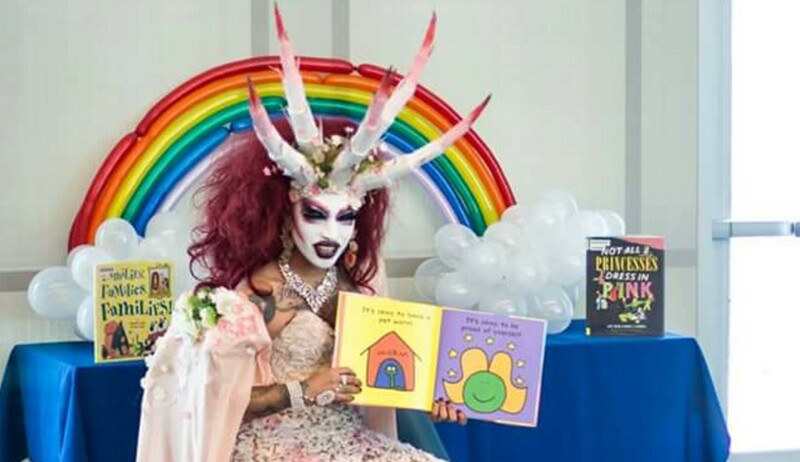 Satantic trannies reading to small children!